The all-new Engine Access Stand has been designed to access the top of the engine under the cowl. 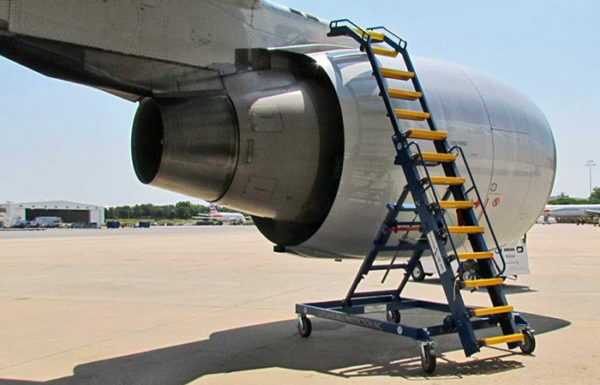 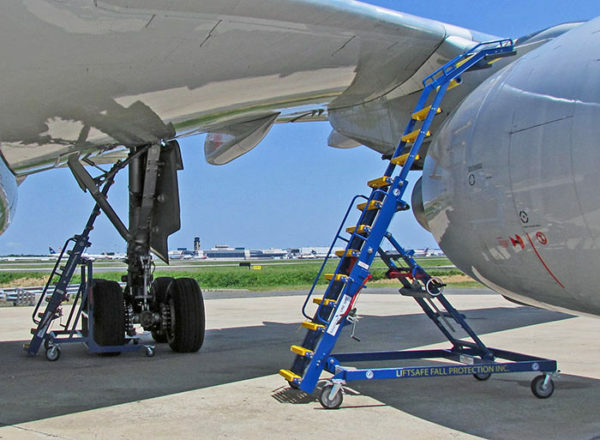 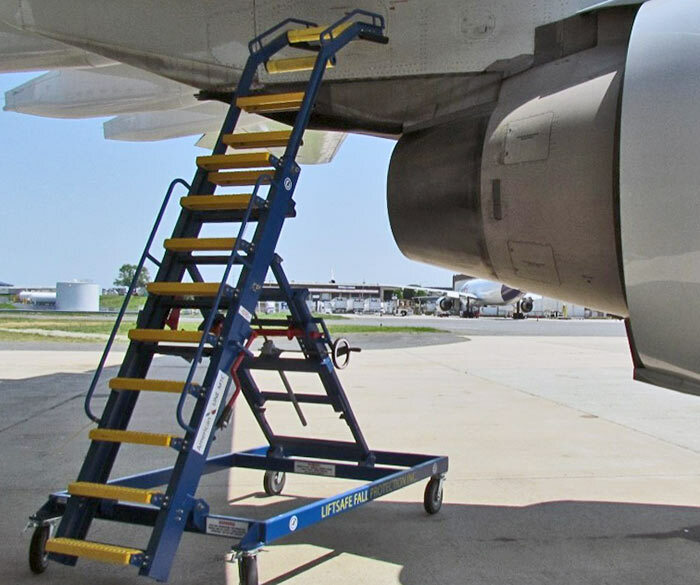 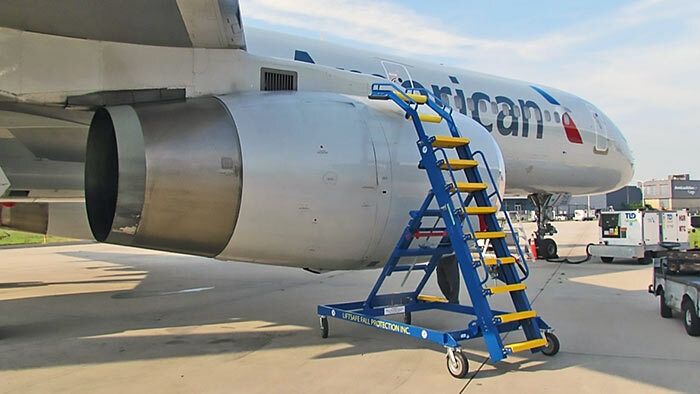 In use at Air Canada, American Airlines, Delta Airlines and Boeing on both Rolls Royce and GE engines, the Engine Access Stand provides a safe working solution to a difficult area on the aircraft to reach. 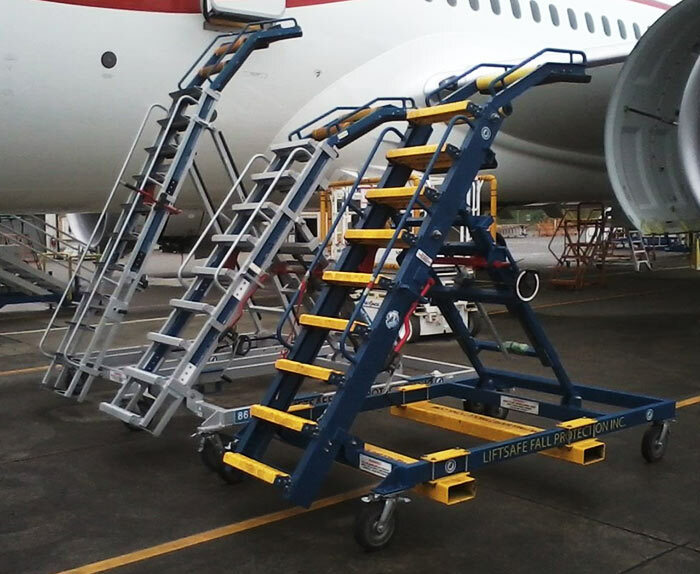 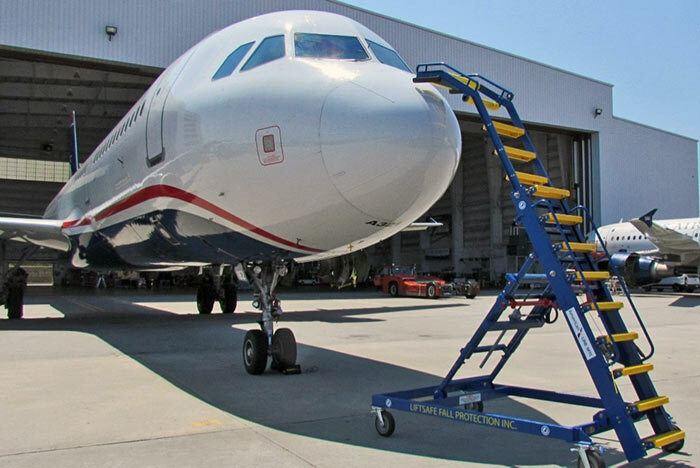 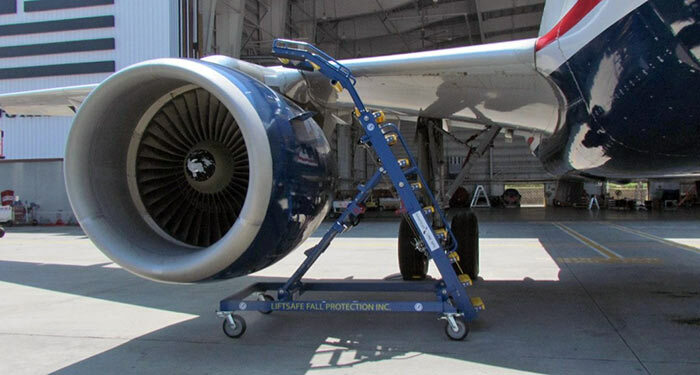 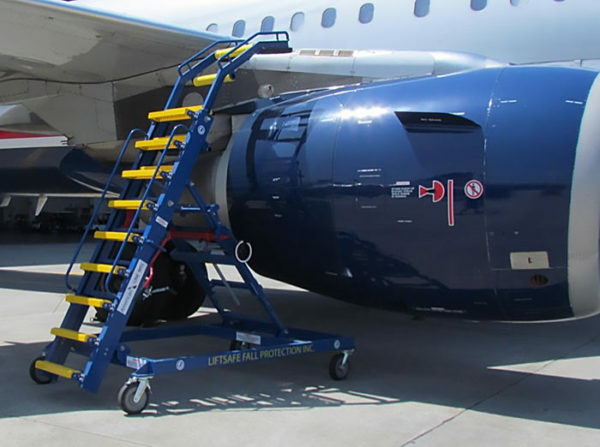 Tested and operational on most wide and narrow body aircraft, the Engine Access Stand is often used to access difficult-to-reach areas (such as above the wing). 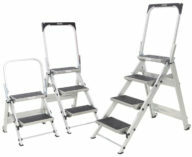 For increased safety and ease of mobility, the stand comes standard equipped with 4 corner leveling jacks, fold away tow bars and lift truck fork pockets.